I really don’t have a lot of faith in New Year Resolutions, especially if they involve giving up something I love. But if it involves starting up something new, or doing something I haven’t done before, then maybe it’s worth giving it a crack of the whip. 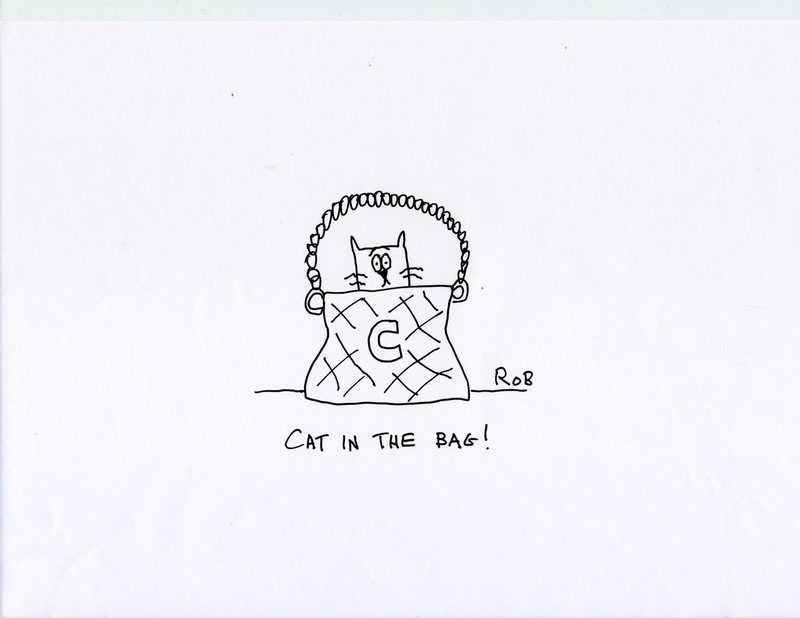 So, every week I’m going to publish one of my drawings here , with whatever words come to mind. 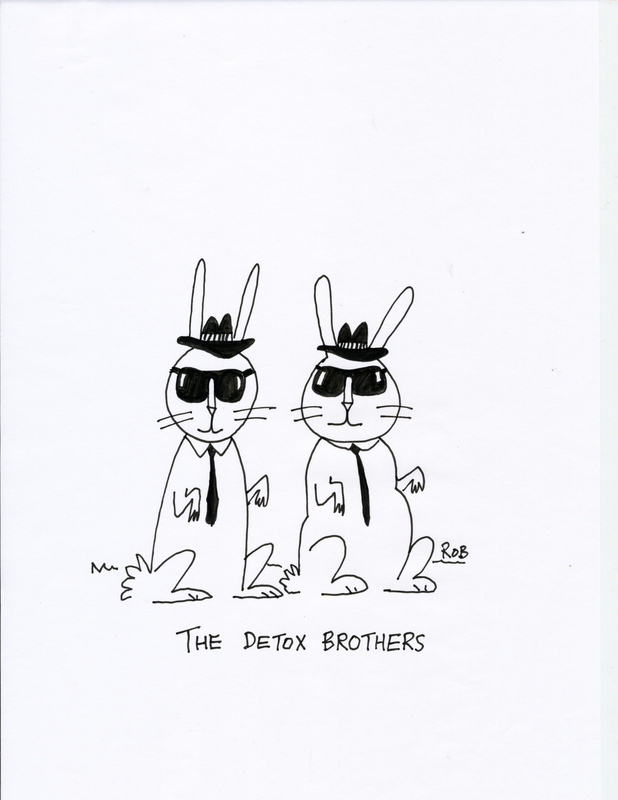 So, this week’s doodle is “The Detox Brothers”, inspired by one of my all time favorite films – “The Blues Brothers”. Although I have to admit that the first 20 times I saw it was crashed-out on someone’s sofa after a Friday night session in the pub, and I was usually so beered-up that I fell asleep before the end. Other favorite post-pub videos (yes, we’re talking pre dvd here!) were “Brain Dead”, “The Thing” and if these didn’t do the trick then there were TV series like “Prisoner in Cell Block H”, “The Outer Limits” or “The Twilight Zone”.